Protect your WordPress website from malicious hackers, spam and other bots attempting to invade your site by taking some simple steps for non-coders. 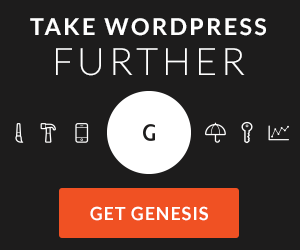 Plugins are a great way to enhance the security of your WordPress website. 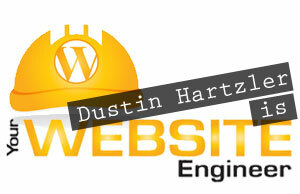 Dustin Hartzler from Your Website Engineer talks with me about some of his favorite ways to protect your website. Also included in this episode is a conversation about the importance of backing up your site on regular basis in case something does manage to infect your site. Backing up is an easy way to get your site back to normal quickly. Dustin walks us through ways to clean up your site after an attack and how to get back into the good graces of Google should you end up being blacklisted. 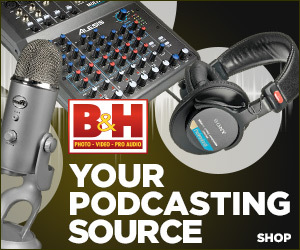 Your website is your podcast’s central hub, its home on the web. 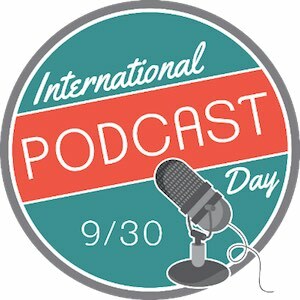 It’s where you have an entire archive of all your episodes, links you mentioned in any given show, buttons to follow, share and continue the conversation on social media, profiles of your hosts and easy ways to allow your community to get in touch with you. There are so many more things that your podcast’s website does for your show so how do you know where to start? What platform is best for building your podcast’s home on the web? On this episode I talk with Dustin Hartzler from Your Website Engineer podcast and website about using WordPress for podcasting.